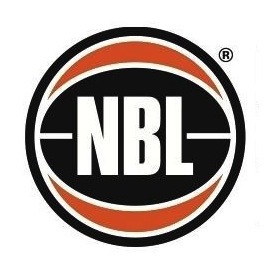 QBL Brisbane Capitals - Lang Park Club Night! 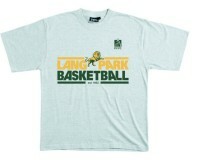 Wear your club gear for free entry into QBL game on Sat 29th July. 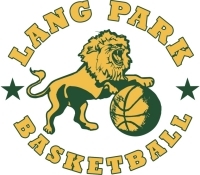 Tip off for Caps Ladies at 6.00 pm followed by Caps Men at 8.00pm, NAB Stadium Auchenflower.